Browse a selection of garden trinkets, pottery, paintings, birdhouses, as well as jewelry. 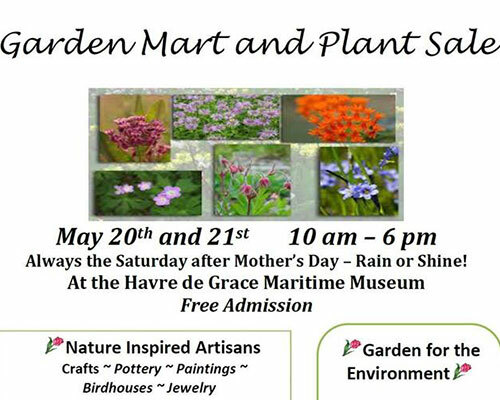 There will also be native plants for sale: perennials, annuals, herbs, and vegetables. Home & garden shopping in one.